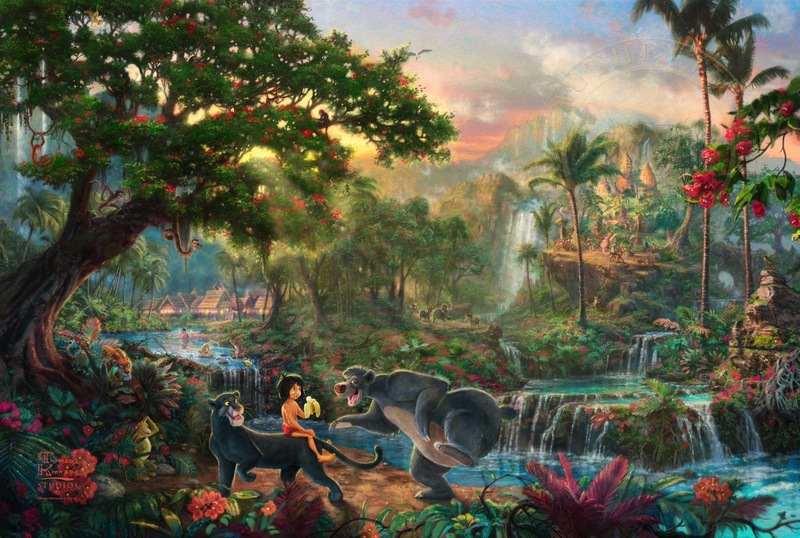 The Jungle Book – 10.5″ x 12.5″ Brushworks (Brushworks Brandy Frame) Sale! 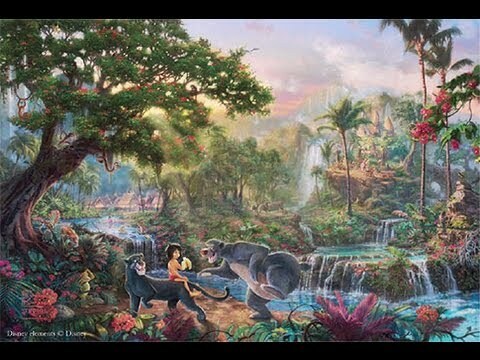 © Thomas Kinkade Studios, LLC, Morgan Hill, CA. All rights reserved.